Behold, my latest acquisition! 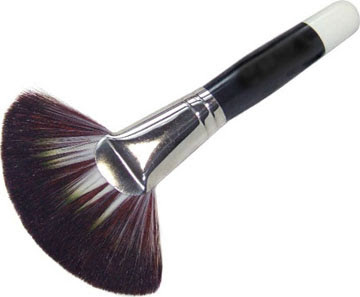 I've been wanting a makeup fan brush for awhile now & I finally got this one on eBay through seller allgood88. I've just received an e-mail saying it's been shipped out. When I get it, I'll let you all know what I think of it!